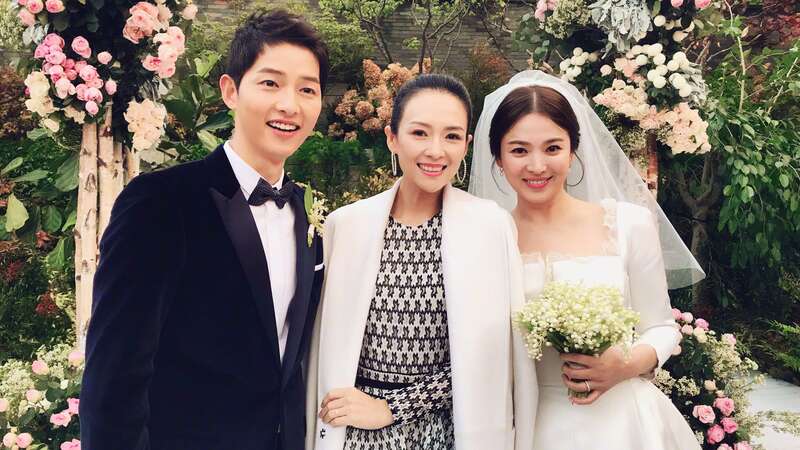 After the sudden wedding announcement in July, South Korea’s power couple, Song Joong-ki and Song Hye-kyo, finally held their wedding right on Halloween celebration, October 31st 2017. 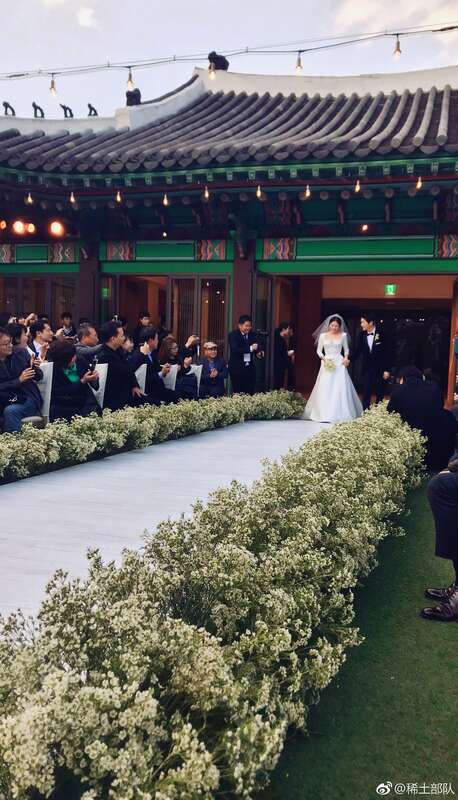 The wedding itself was dubbed as South Korea’s royal wedding of the year, as both of them are top tier actor and actress in the K-drama land. 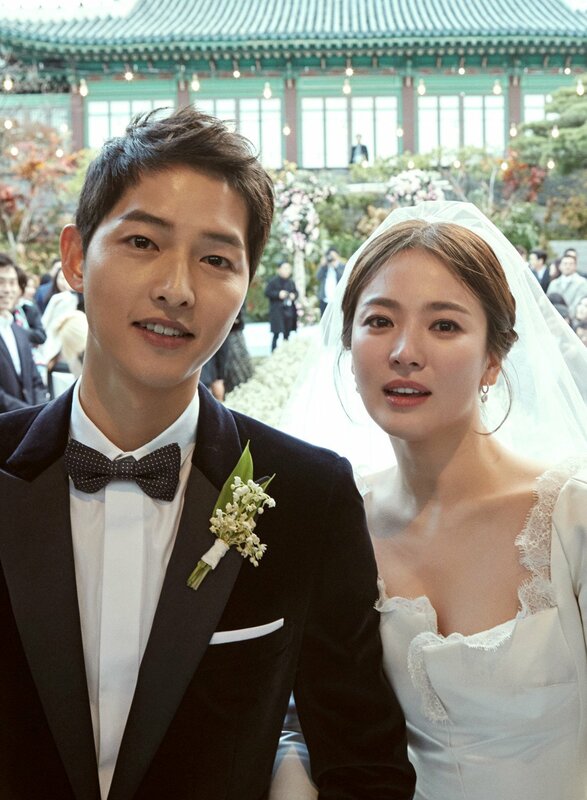 The Song-Song Couple met through the popular drama Descendants of The Sun last year and gained a huge loyal shippers who wished their on-screen love life could be brought into an off-screen one. And made sure of that, they happily did. 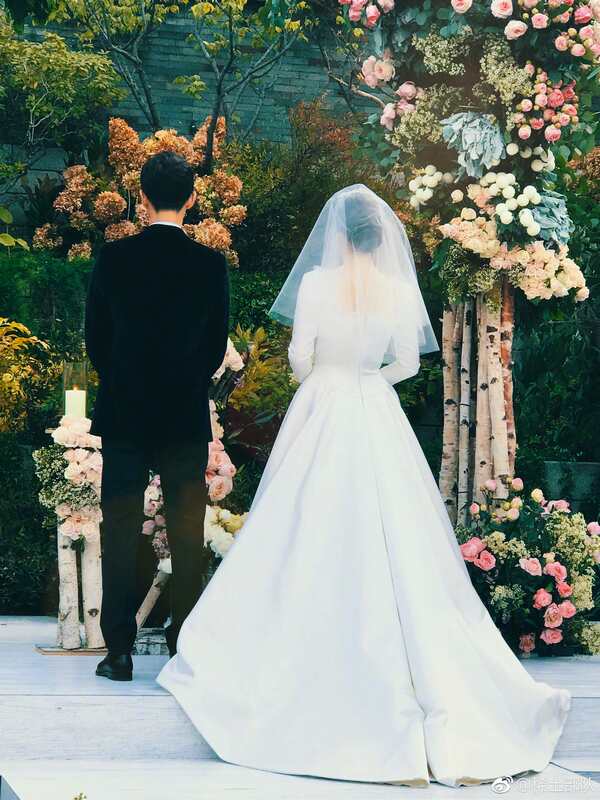 And finally tying the knot at Shilla Hotel, Seoul, and we’re pretty sure all their fans across the globe are crossing fingers that their marriage will last for good. But let’s have a major throwback on their lovely day, shall we? Such as Park Bogum, Park Hyunsik, Super Junior’s Lee Donghae, Shinee’s Choi Minho, 2PM’s Junho, the rest of Descendants of The Sun and Running Man casts. Hailing from the neighbouring country is Chinese superstar, Zhang Ziyi, who worked with the bride few years ago. Hye-kyo’s dress was from Autumn/Winter 2017 Dior haute couture, which allegedly worth of KRW 10 millions. 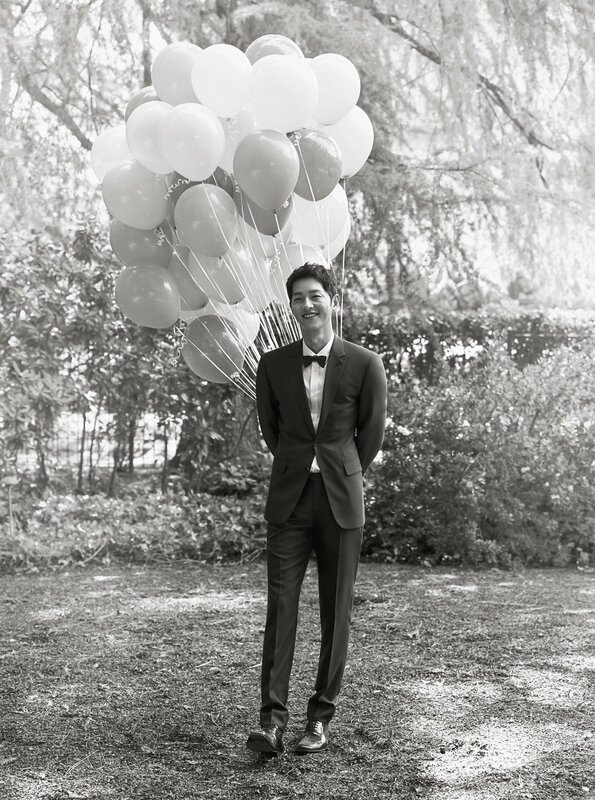 Joong-ki was also wrapped in Dior Homme peak lapel tuxedo. The beautiful bride also held the same flower bouquet as Kate Middleton’s wedding. Lily of The Valley. The flower has a beautiful meaning: ‘a certain happiness’. And the special flower bouquet has reportedly only blossomed in spring and doesn’t even grow in Korea. 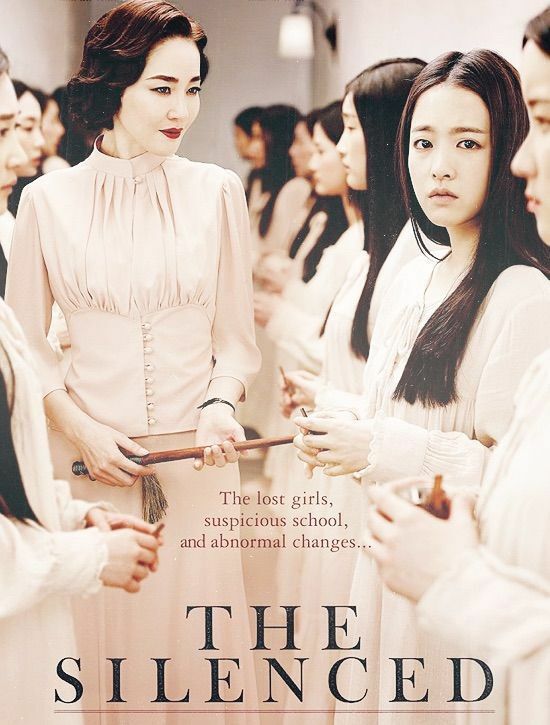 As Song Hye-kyo’s close friend, singer Ok Joo-hyun, was chosen to sing the honorary song. The bride personally requested the singer to sing A Whole New World from the everlasting Disney movie, Aladdin. Europe is rumored to be their honeymoon destination. The newlywed apparently cancelled their wedding’s press conference and flew immediately to the said destination after their after party.